In my 15+ years of experience building websites for a variety of businesses and industries, I have learned that the price of a website is the most subjective aspect of the process. You would think that the actual design is the most subjective aspect, but it is definitely the price of the website. 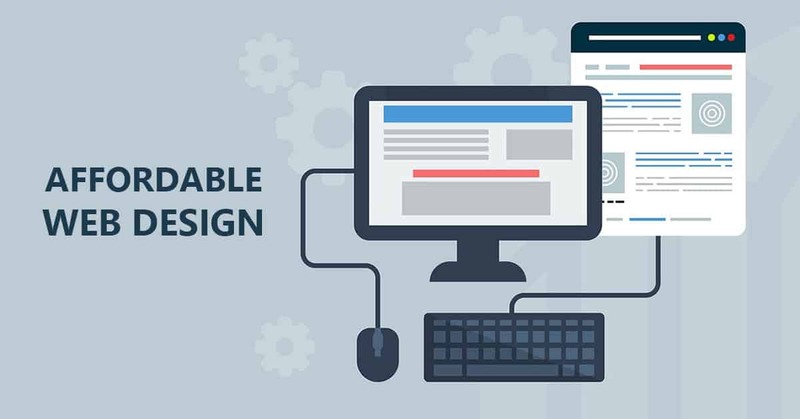 We pride ourselves on providing affordable web design for all of our clients, that means something different to everyone. Taking all the fluff away, the real cost of a website should be centered around how fast a company can get a return on their investment in a website. For my clients, that timeframe is one year or less. 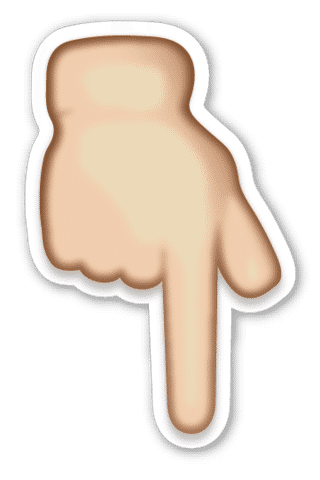 If a company cannot expect to make their money back from the website within, at most, a year, then I don’t suggest that they make the investment. If you are a small business, don’t expect to pay as much as a large business. You are much easier to work with because most of the time there are only 1 or 2 decision makers involved in the process. Larger corporations have a chain of command so there are multiple decision makers and getting a website approved can be a lengthy process. The size of a company is a big aspect in deciding what is cost-effective for a website. Large corporations need to go into a lot more detail and provide a lot more services than most small businesses. There are legal, branding, and other logistical hurdles that a large website build will encounter, so the price will reflect this. It’s just a fact that in some industries your website doesn’t make that much of a difference. Don’t get me wrong, it’s very important to have a website that makes the company look professional, but there is no need to build the Taj Mahal for a machine fabrication business or a local deli. We have many examples of simple websites built for clients to make sure their information can be found and that the company looks professional, check out the two below. Check out this simple website we built for D’Agostino’s Deli: https://dagsdeli.com. This website was very affordable and is very effective for the client. Enticing photos of their food, reviews from customers, and some info about the history of the family owned business, along with crucial local details like the address, phone number, and hours, give visitors a clear picture about what to expect from this restaurant. 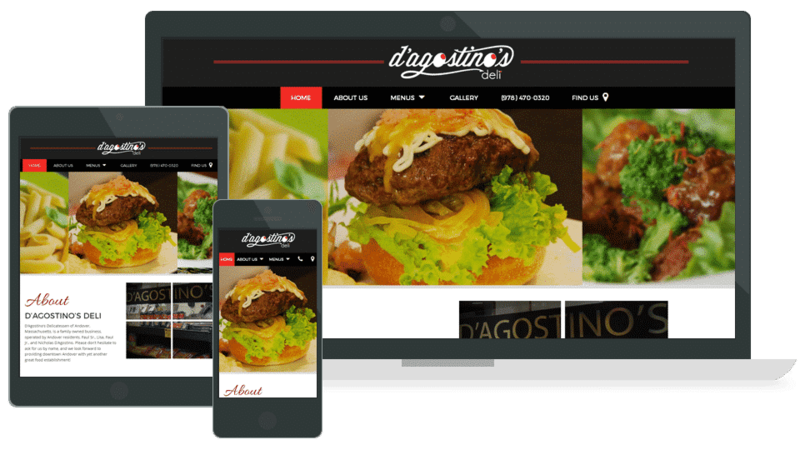 The D’Agostino’s Deli website was built with a mobile first attitude, we wanted to make sure there was click to call and one click for directions. The client is very appreciative of the affordable web design services that we provided to them and we are proud of the outcome! 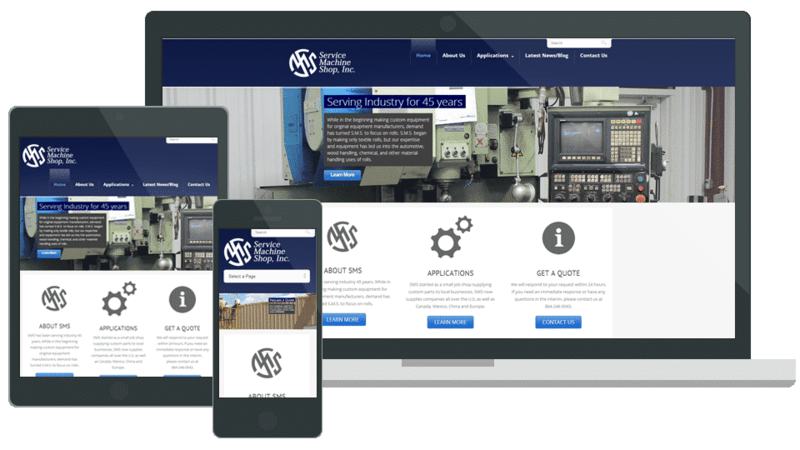 Another affordable website that we have built for a client is https://servicemachineshop.com/. Service Machine Shop is a local business that was looking for a professional website at a reasonable fee. To be honest, having or not having a website isn’t really a deal breaker for Service Machine Shop. So, they decided to go with one of our affordable website design packages that didn’t break the bank, but made sure they look professional to any potential clients that search them on the web. Our Affordable Web Design Packages Don’t Skimp! As you can see from the examples above, small businesses can get an affordable website that gives them a professional presence online, without breaking the bank. Our websites don’t skimp on quality; we keep it simple, make sure the site looks great on mobile, and best of all, the results don’t look “affordable”!